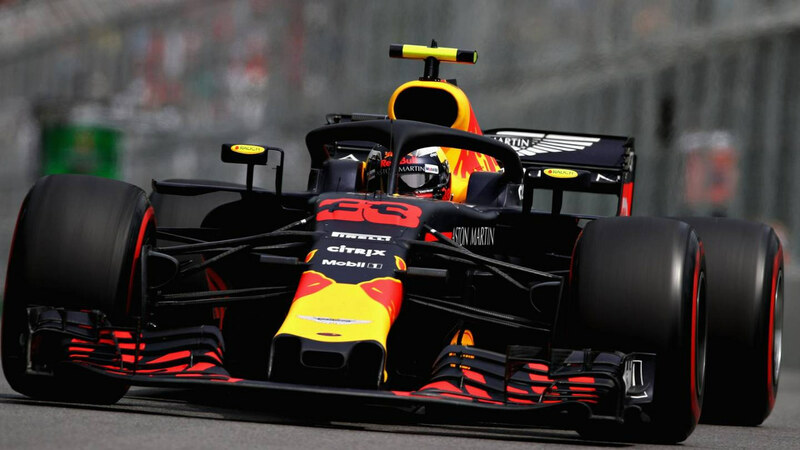 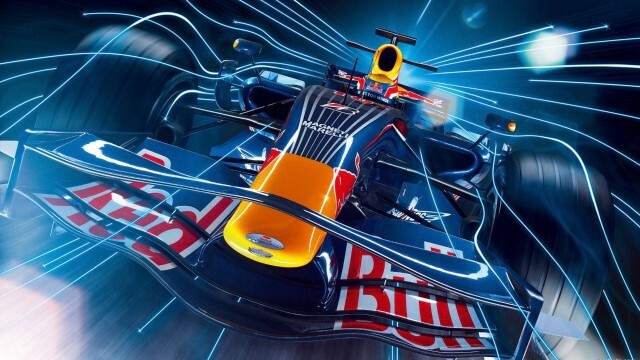 Red Bull Racing, also known as Red Bull or RBR, competing as Aston Martin Red Bull Racing is a Formula One racing team, racing under an Austrian licence, based in the United Kingdom. 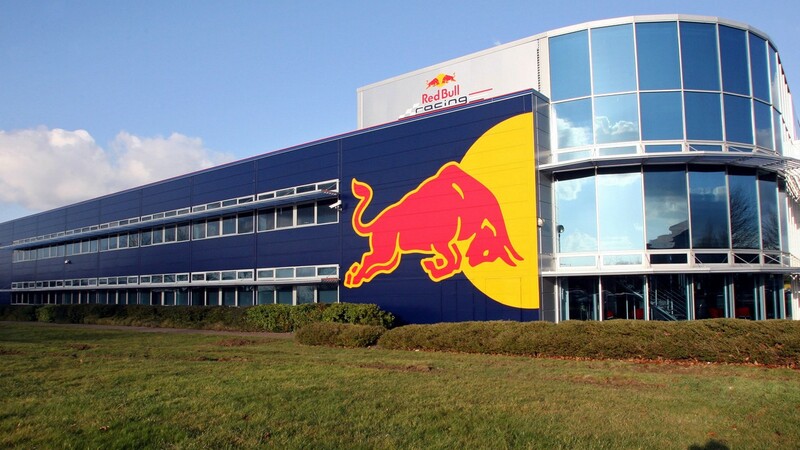 It is one of two Formula One teams owned by beverage company Red Bull GmbH, the other being Scuderia Toro Rosso. 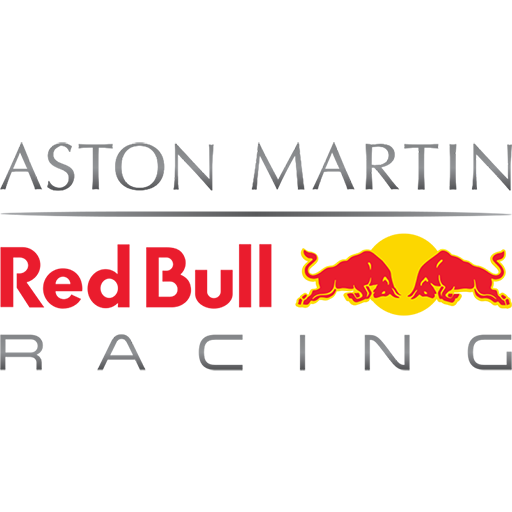 The team won four successive Constructors' Championship titles, in 2010, 2011, 2012, and 2013, becoming the first Austrian licensed team to win the title. The team also produced the quadruple world champion driver of 2010, 2011, 2012, and 2013, Sebastian Vettel. 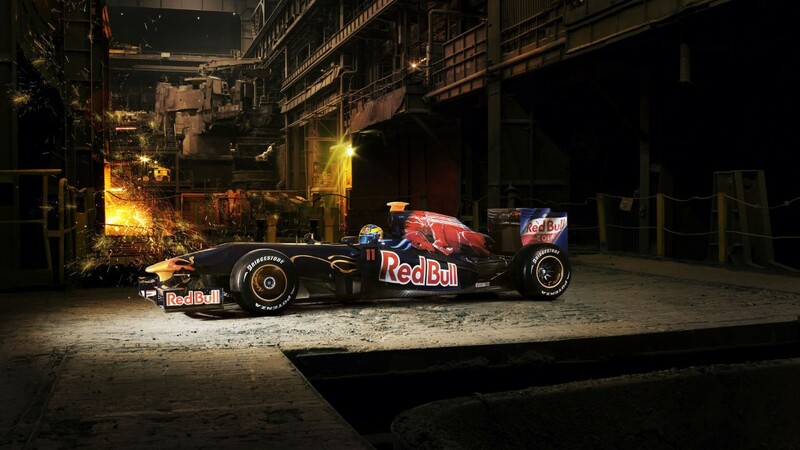 Managed by Christian Horner since 2005., the team has used Renault engines since 2007. 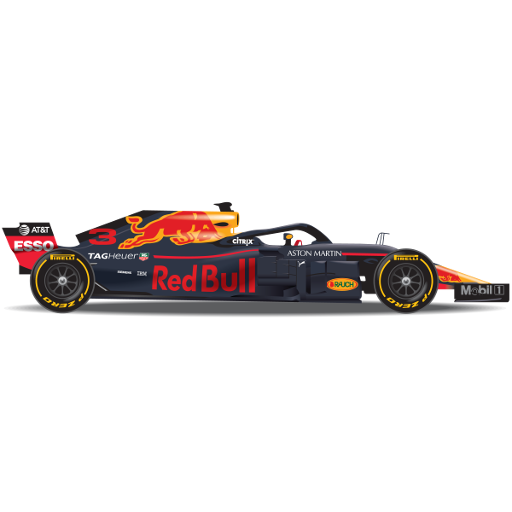 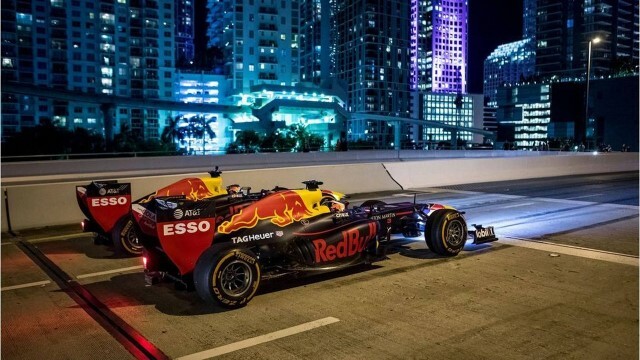 Red Bull Racing started using TAG Heuer-branded Renault engines starting from the 2016 season.